There’s nothing better than starting your day with a refreshing face wash! This one goes above and beyond because not only is it PINK and happy but it smells so fresh and has never let me down. 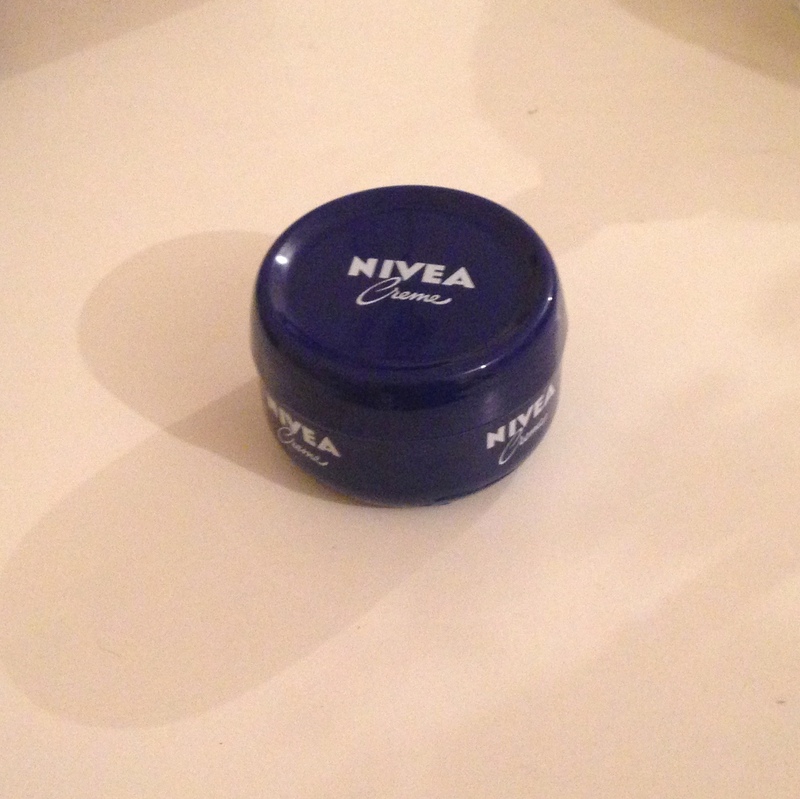 As moisturisers go, I get pretty picky because of my eczema. No. 7 products have really become a go-to for me because they’re hypo-allergenic without being those boring creams my dermatologist gives me. I use their Essential Moisture night and day creams and I’m really happy with them, only £9 too! I don’t even know how to start with this one. It is no joke my life saver. My mom used to use this on my when I was little, and I now use it for everything, even as a makeup remover! I can’t even use normal makeup removers anymore because they just don’t work as well. Please please if you don’t already use this, TRY IT! 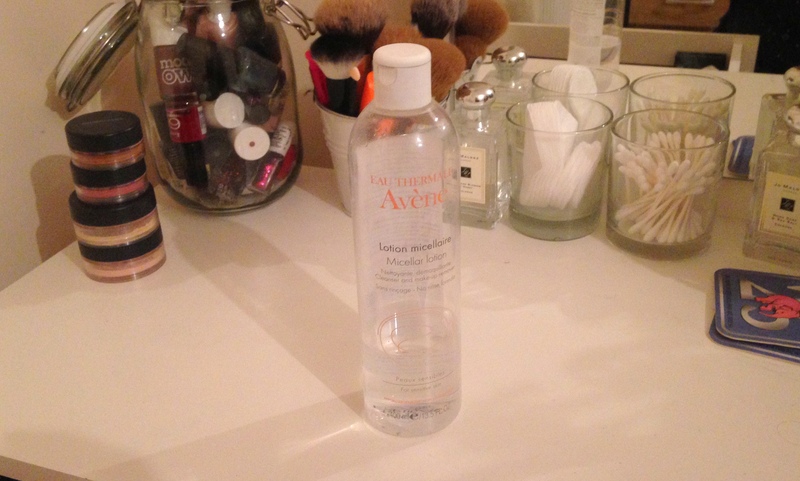 I’m happy with any Avène cleanser to be honest, but at the moment I’m using the micellar lotion cleanser, which is just so soft and calming and smells nice too. My mom recommended this one to me a few months back and I can’t see any time soon where I didn’t use this anymore. During the rough winter months, my skin really starts to dry out and play tricks on me. 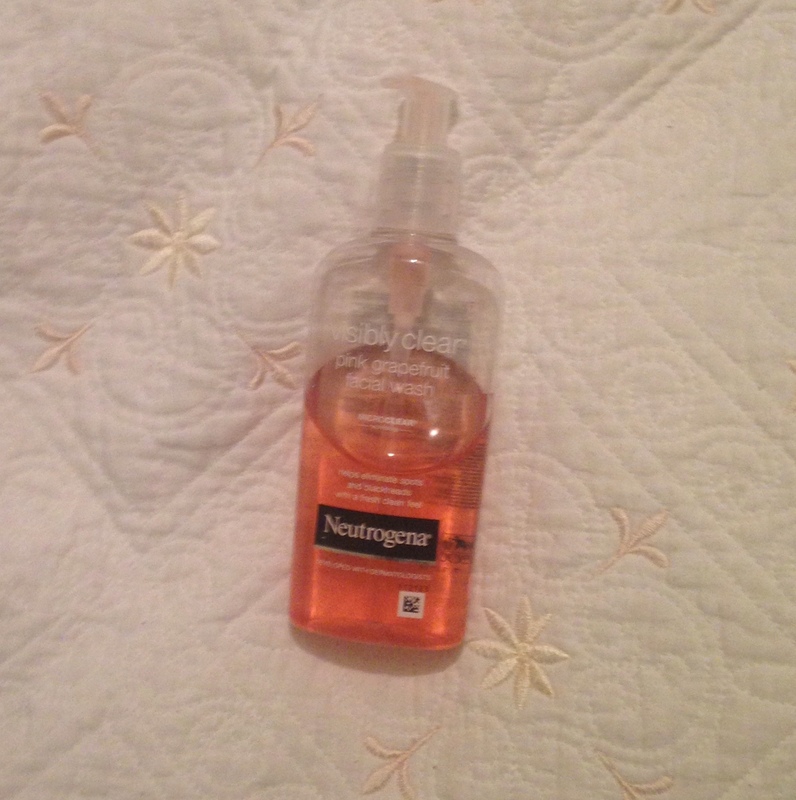 This is one of those miracle products that I use about once a week, and it just refreshes my skin overnight! You also have to use so little of it (I mix in a couple drops with my night cream) that it lasts forever! Finally, for those certain times of the month where your skin, along with everything else, hates you a little (if you didn’t get that: PMS) my go-to product is Effaclar Duo+. 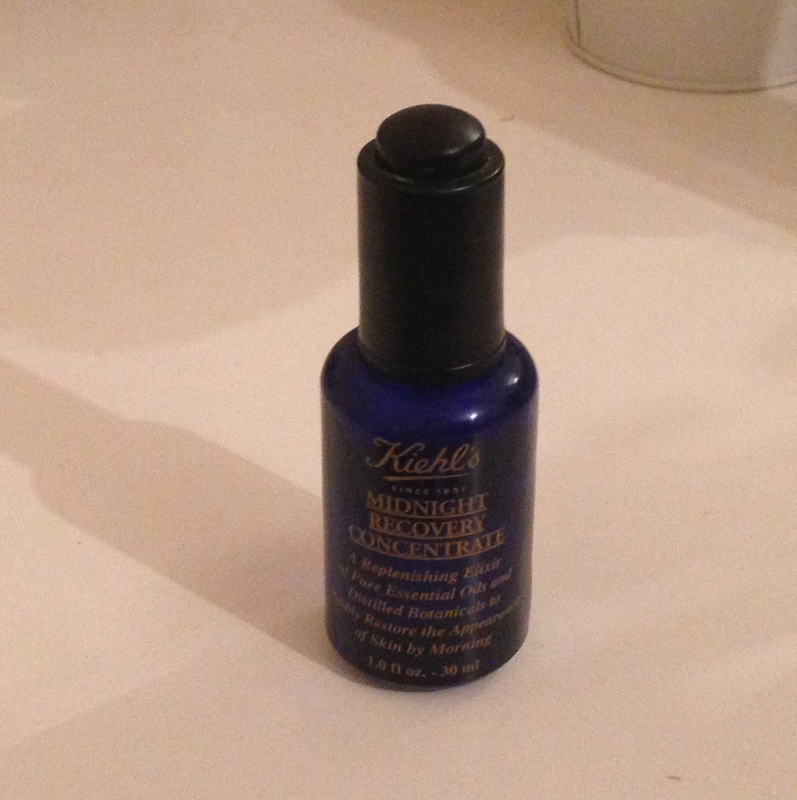 I found this at my pharmacy in Belgium and very quickly got hooked, so thank god they sell in at Boots! You have to be careful because it can dry out your skin if you use it too much, but for those times where pimples are just showing up everywhere and you might just be tempted to call in sick, try this! 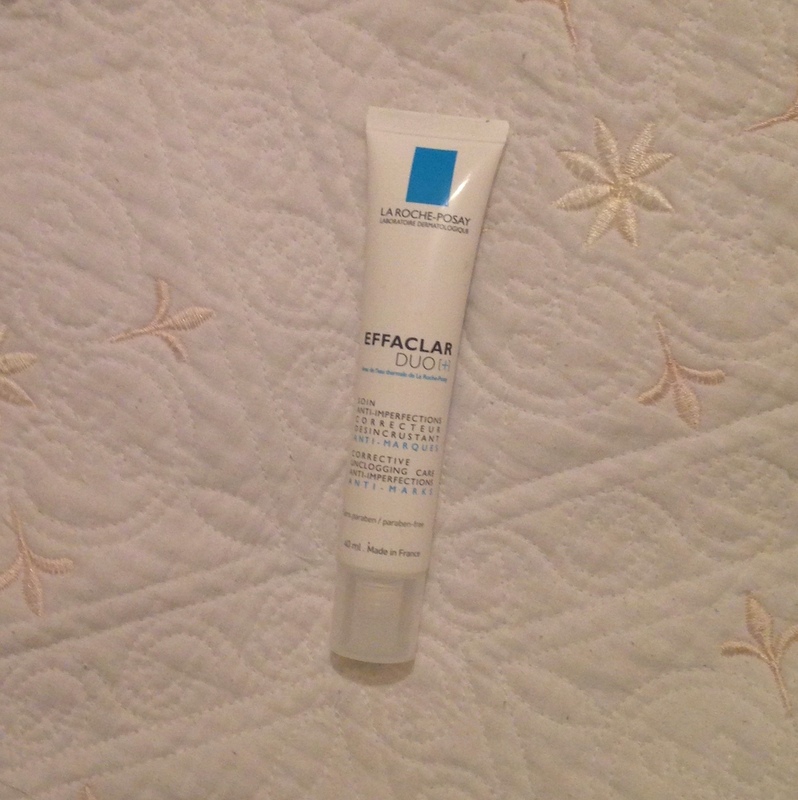 Yes the Effaclar Duo has saved my skin whenever I’ve needed it!